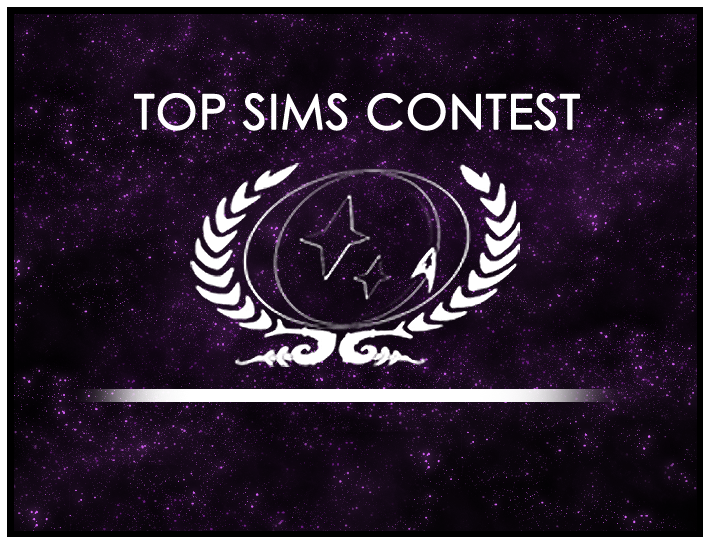 Our Top Sims Contest has changed to make it easier for our general membership to participate on a regular basis. While everyone is still welcome to submit sims, we now have a panel of judges (one member from each ship) that votes each round to decide which sims proceed to one of four run-off rounds, where the general membership votes. Once you’ve read all six sims, head to the run-off round 1 poll and vote today! Polling closes at 11:59pm on Sunday, March 31st. Good luck to our nominees.